Overwhelmed? Tired of constantly struggling? 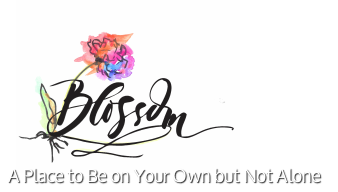 “Blossom Place helped me get on my feet with the unlimited amounts of support I was able to get my strength back to support my daughter and I on my own. I’ve never felt so much love and concern from people other than my own family and it was so meaningful to me. Blossom Place is my second home now and I will forever cherish it and the people I’ve met because of it.” - Courtney H.
Email your application to Info@BlossomPlace.org or text to 530-613-2822.